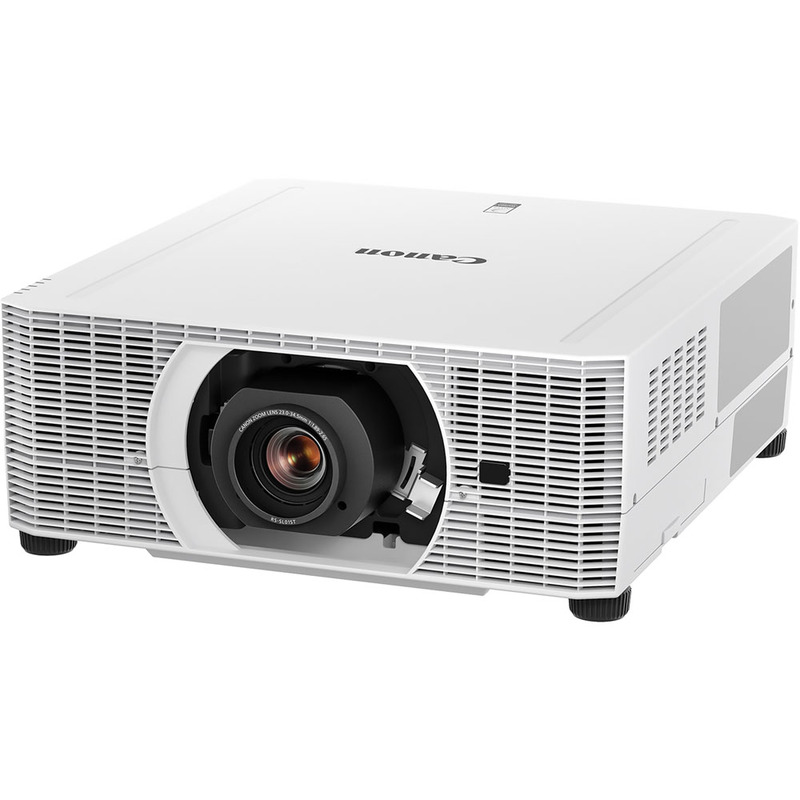 The REALiS WUX5800Z LCOS Projector combines long-lasting performance, high brightness, along with a wide range of interchangeable lens options and advanced features in a compact and innovative design. The REALiS WUX5800Z is ideal for higher education, corporate applications, advertising and marketing, houses of worship, simulation and training, museums and galleries and more. Its compact size makes it the perfect choice in difficult locations where durability is crucial. The laser light source produces an exceptionally long-lasting 20,000 hours of continued projection for virtually maintenance free operation and a lower total cost of ownership. A vertical 360˚ rotation allows convenient, omnidirectional projection as well as portrait orientation, while a quick start up and shut down feature provides clear and bright images almost instantly.